New Directions and New Concepts In Quantum Phase Transitions. Progress in Model Hamiltonians and in Specific Systems. Experimental Realizations of Quantum Phases and Quantum Phase Transitions. Numerical Solution Methods for Quantum Phase Transitions. 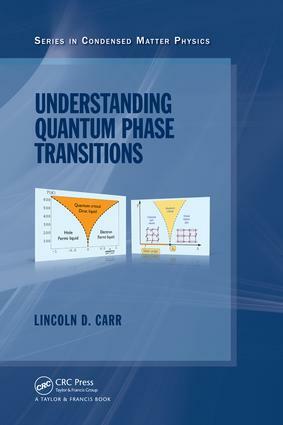 Quantum Phase Transitions Across Physics.